Save up to 30% on the supply and installation of your doors and windows. 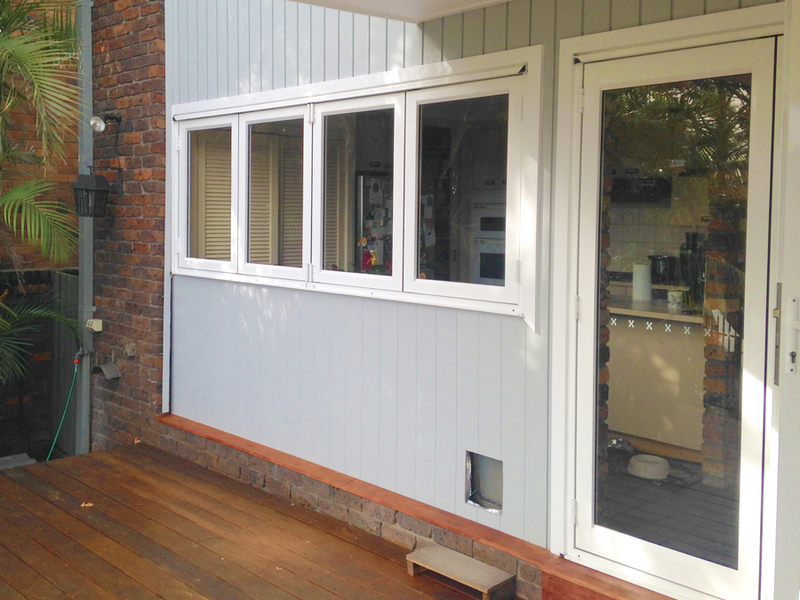 With over 45 years combined experience in the building industry, Phillip and his team have the experience and the products to satisfy all your aluminium or timber door and window requirements. 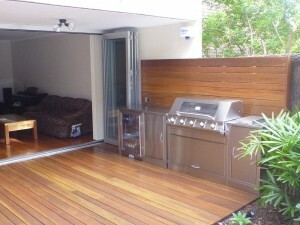 Save up to 30% on your installation with Northern Beaches Door & Window Services. NBDWS sources all its products from locally based northern beaches suppliers. The fact these suppliers have showrooms means that we don’t need to incur the overheads of opening a showroom ourselves and this helps us to keep our prices way down. We pass these savings, which can be anything up to 30% off the price of your supply and installation, directly on to you. Our team consists of both builders and carpenters enabling us to tackle jobs from straight replacements of doors and windows to the structural widening of openings so you can enjoy the luxury of pillarless access to your balcony or yard. Whether you want timber or aluminium, NBDWS has the professionalism and expertise to deliver the finest possible result whatever your project. We use the highest standard AWS Vantage products to ensure your new doors and windows are not only the most stylish you can find but have unparalled durability in our harsh, Australian conditions. 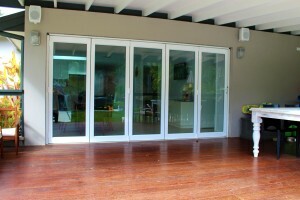 AWS represents one of Australasia’s largest group of aluminium window and door system designers. Together we are committed to continued excellence in design and product innovation. We strive to ensure we maintain our reputation as leaders in the supply of high performance and energy efficient aluminium window and door systems. No matter what your budget, we can design and fit a system that you will be proud to make part of your home or business. NO JOB is TOO BIG OR SMALL. All residential, commercial and strata enquiries are welcome. With NBDWS you don’t have to compromise on quality to be sure your project remains within budget. Contact us for a quote today and save.